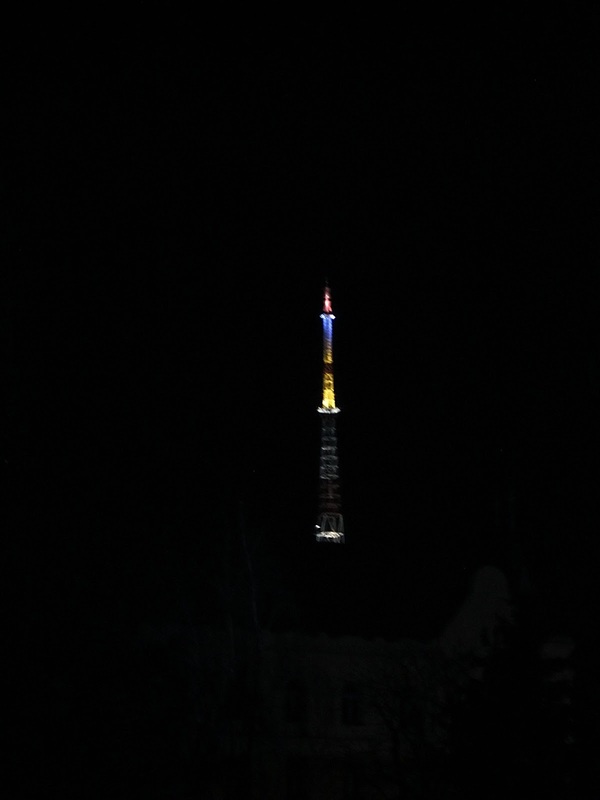 During the day, Lviv has many monuments, churches, and statues to keep your interest but when night falls, it's most remarkable feature becomes it's multi-colored TV tower. I grew up in a city who's main architectural feature was the largest TV tower in the region at nearly 2,000 feet tall. 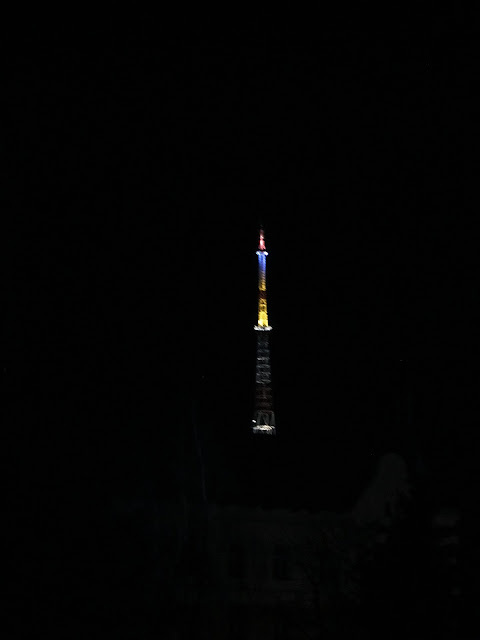 I just wish my home town would light it up like Lviv's.